Midnight Drift is an overhead 2D racing game with drift physics. 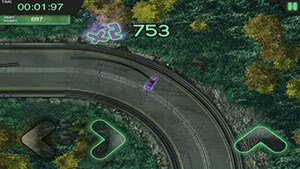 Currently the game is about obtaining the highest score via drift points or lap time. 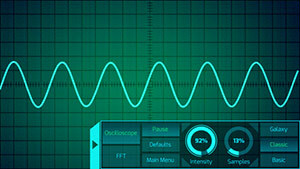 Audio visualization app. See the frequency range of a microphone input on your smart device. Includes an Oscilloscope and FFT analysis. 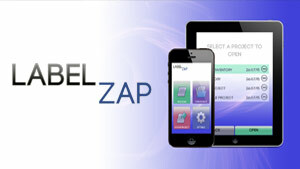 Label Zap is a barcode scanner app designed for aiding the inventorying process. It enables you to scan barcodes using a devices camera and autopopulate a spreadsheet file, which you can later email to yourself. This app saves you from manually documenting barcodes. I am a freelance coder located in Los Angeles, CA. Available for local and remote projects. 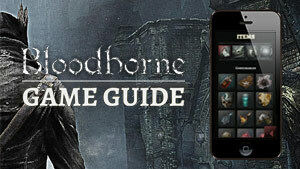 Strategy guide for the PS4 game Bloodborne. Includes boss strategies, maps, hints, and item locations.